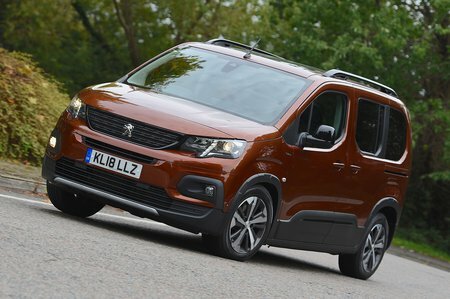 Peugeot Rifter 1.5 BlueHDi Review and Deals 2019 | What Car? The entry-level 1.5-litre diesel with 74bhp is weak for a car of this size. And that's before you fill it up with people and luggage.